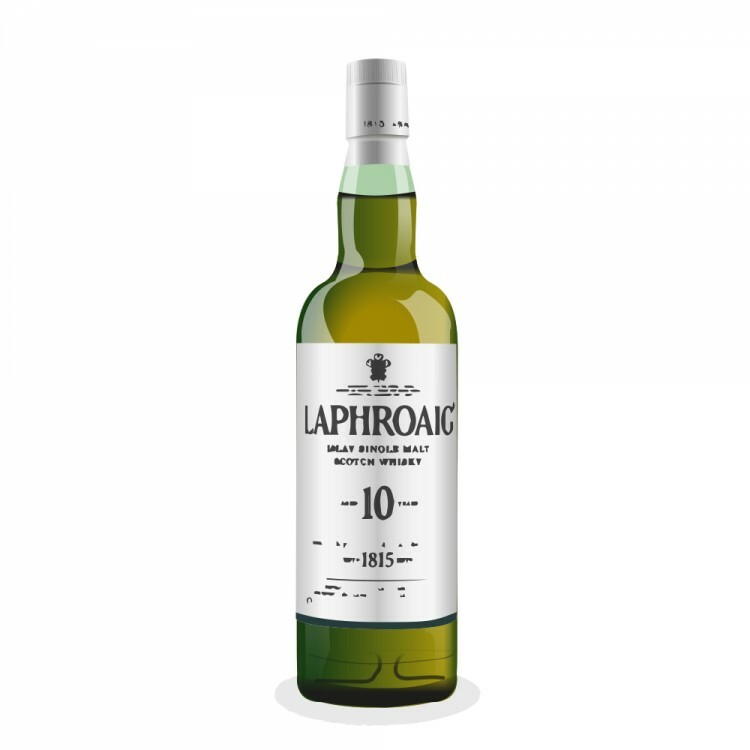 I went out for drinks last night, and the bar had laphroaig and seeing that i have never had the pleasure of having this islay i got a class of it, and wrote notes on the flavour's and nose i got on it. Nose: Burnt hay,burnt seaweed, sea salt,black pepper, campfire by the beach. Palate: Can i say peat, with an oily texture, seaweed, pepper, sea salt, smoked salmon, some fruit, butter toffee. Finish: Smoke, peat, a touch of oiliness on the palate. I had a sip of a friends margarita 10 minutes later and it tasted like smoked limes. The part in your review about the "smoked limes" just got me excited. I've heard stories of people who woke up the morning after having a dram of this and still tasted smoke and peat in their mouths! :) All I can say to that is, yum! I find it to be an amazing drink, like finlaggan just better. I loved tasting smoke till i brushed my teeth (about 4 hours later). or the cask strength, next is bowmore 12 i loved hearing about the 155,000 dollar scotch they sold in auction the bowmore 54. 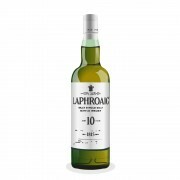 One of my absolute favourites - but I just wrote a review of an old miniature of Laphroaig 10 that must have been in some sherry casks. Not sure of the date (before it was issued a Royal Warrant, I'm sure, and before it was bought by Fortune Brands) but it completely blew me away, one of the greatest drams I have ever had.